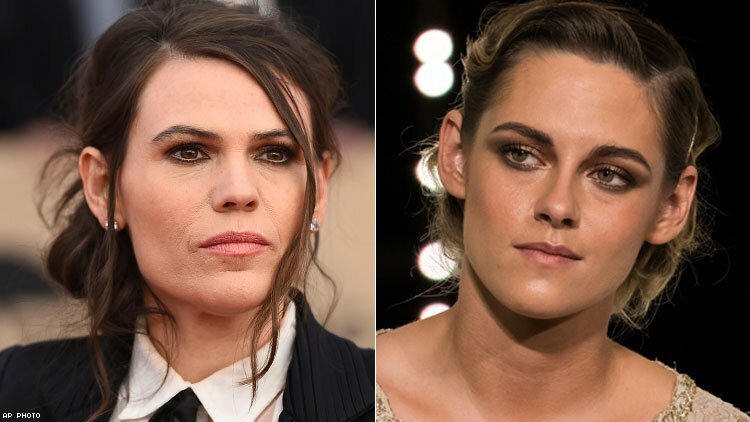 Happiest Season, a Feature Film to be directed by Clea DuVall, starts filming in March in Toronto, Canada. The project, starring Kristen Stewart and Mackenzie Davis, is being developed by Temple Hill Entertainment and TRISTAR Productions. Producers Marty Bowen and Isaac Klausner are helming the production. A young woman with a plan to propose to her girlfriend while at her family’s annual holiday party discovers her partner hasn’t yet come out to her conservative parents. Want to submit your resume for this gig? 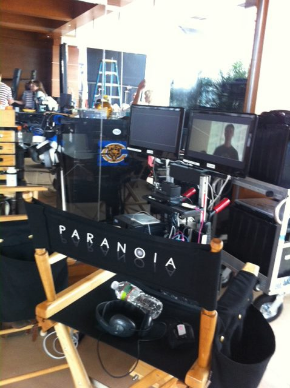 Contact information is available to Film & Television Industry Alliance Members. Find out how to become a member and get full access to our entire database of more than 1,500 major film and tv projects currently in pre-production and active development.